In a Flip-Flop State of Mind. 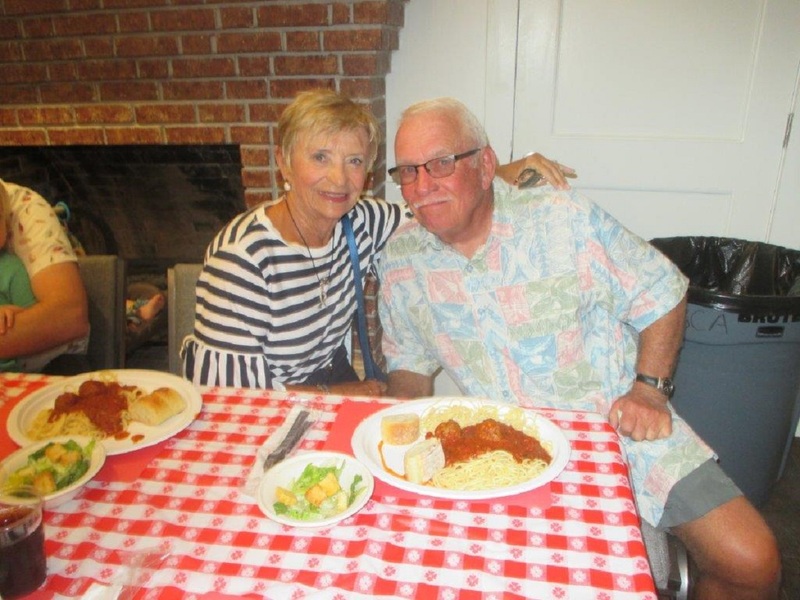 Owners Bob and Judy G. from Commerce Township, MI have definitely figured out how to do things right! They come down each year in mid-October and stay at Ocean’s Reach until April. We’re missing them already, but this year, they’ve added in a Caribbean cruise before they make their way back up north, so chances are they’re relaxing on a deck chair right now with their favorite liquid refreshment in hand. Like we said, they’ve figured out how to do things right!